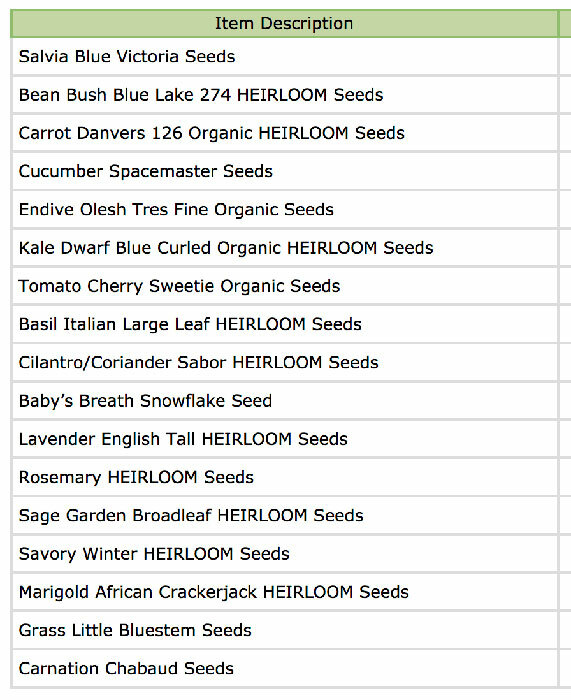 Usually I order most of my garden seeds for the year in January or February. A few weeks later I put together milk jug greenhouses. These easy, miniature greenhouses help give seedlings a jump start on the growing season. 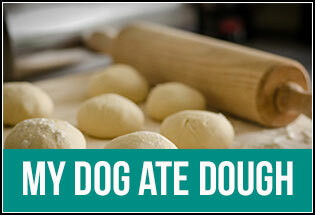 You can make them any time before your final frost date. 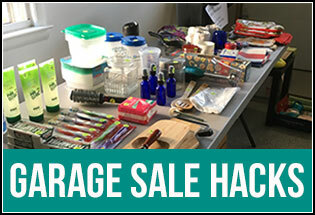 This post will explain how to make the miniature greenhouses, what supplies you need and tips for starting your garden early. I put my milk jug greenhouses together sometime in February or March. I could even start them as late as mid-April and still reap some benefit. In Northern Ohio, where I live, the final frost date is typically mid-May which is the first safe day to plant outside without a risk of frost killing a plant or seedling. The milk jug greenhouse allows me to plant earlier than this May date. What Are Milk Jug Greenhouses? In order to germinate, seeds need a medium (seed starter mix), a little water, warmth and time. Sunlight is important, but as you will find with these seed starter milk jugs, very little sunlight actually enters the container through the top hole. Much like a hoop house or typical walk in greenhouse, the milk jug greenhouses keep seedlings warm and safe from the elements. It’s also another way to live green, by recycling milk jugs. By making a milk jug greenhouse you can start your growing season early and extend your growing season. 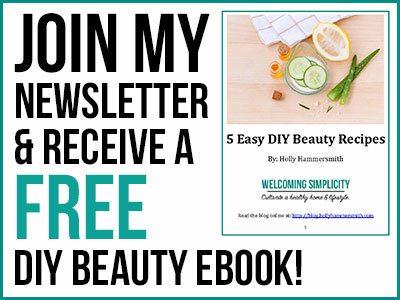 This is particular helpful for gardeners who live in climates with a colder season or, as for me in Ohio, full blown winter with snow and sub-zero temperatures. Really these greenhouses can be made any time before that final frost date in your region. Some years I do not get around to transplanting my seeds until a few weeks after the frost date. Here is a frost map to help you determine your final frost date. 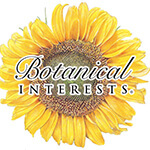 Why Start Your Garden Early? As I mentioned, starting your seeds early can help jumpstart the growing season. Instead of planting by seed in May and experiencing a harvest 60 days later in July, you could potentially see a mid-summer harvest then plant another seed for a fall harvest! Starting your garden early helps you make the most of the growing season and to extend it. When more than one crop is planted after another it’s called succession planting. Another reason to start your garden early is to have something fun to do in the winter months. I’m not sure about you, but by March I’m itching to get outdoors but often we are still experiencing snow and frost. I can start my planting, however, with these milk jug greenhouses which helps break up the monotony of winter. The first time I made milk jug greenhouses I followed Kevin’s winter-sowing process. He also lives in Zone 5, which is the same zone I am in, but he is in New York state instead of Ohio. It helps to know your hardiness zone when figuring out when to plant seeds and when to make these greenhouses. Milk jug greenhouses can be made from milk jugs or water jugs (if you buy water by the gallon). You only need a few other supplies an the entire project can be completed from start to finish in less than two hours. It does not matter if the jug is opaque or more clear, what matters is that you are creating a greenhouse effect for the seedling to help it germinate. 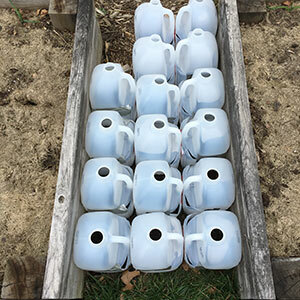 Save and clean milk jugs or water jugs for a few weeks prior to planting. 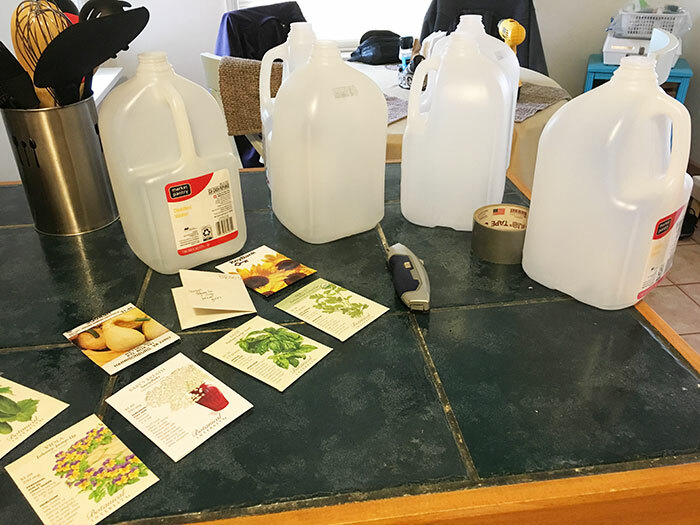 You will need one jug per variety of plant you are growing. 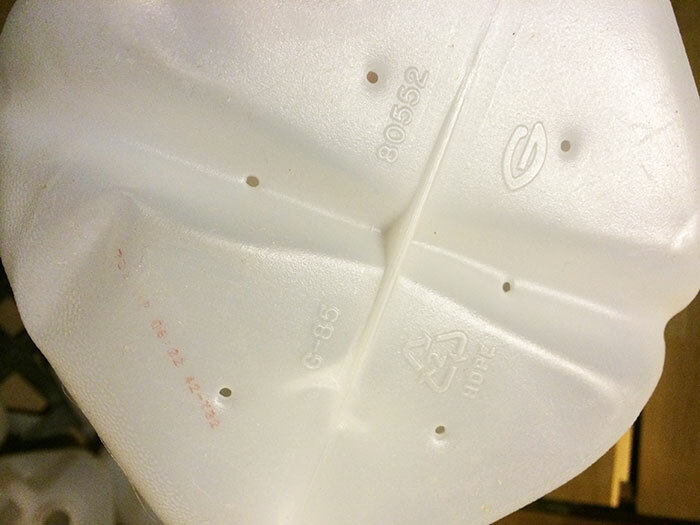 Cut the top off the milk jugs with a box cutter knife. Leave one side of the top attached, so the jug has a “lid.” I recommend making the cut about 2/3 of the way up the container. If you cut too low you won’t have enough room for the seed starting mix. Puncture the bottom of the jug with several small holes for drainage. I used a small ice pick to do this. 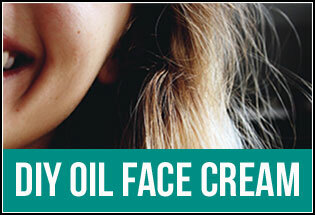 You could also use a power drill. Anywhere from 6-12 holes per jug is good. Set the jugs aside. Next, pour the seed starter mix into the 5-gallon bucket. Add water a little at a time and stir the mixture until all of the seed starter mix is moist (think brownie batter) but not sopping wet or dripping. 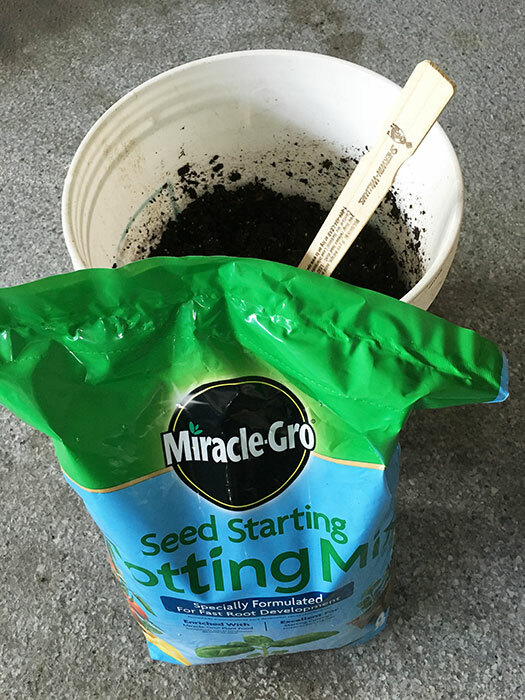 Be sure to use a seed starter mix and NOT soil from your yard or garden. 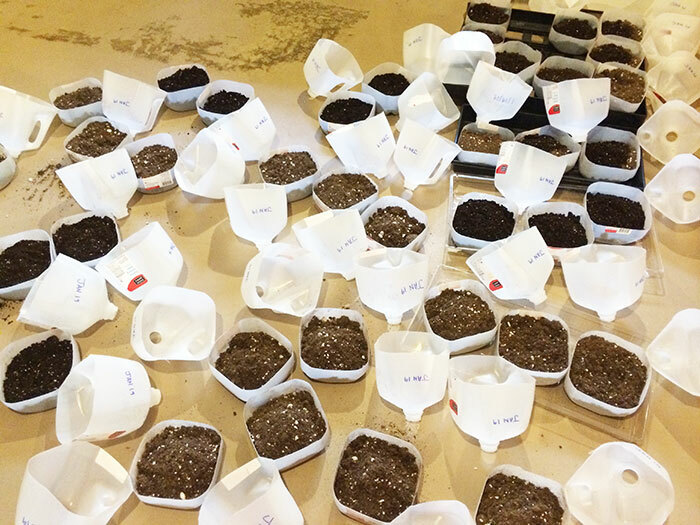 If you are starting a lot of seeds at once you may need more than one bag of seed starter. Transfer the mixture to each jug using the small hand shovel. I would recommend filling each jug with at least 2-inches of the mixture to allow room for root growth. 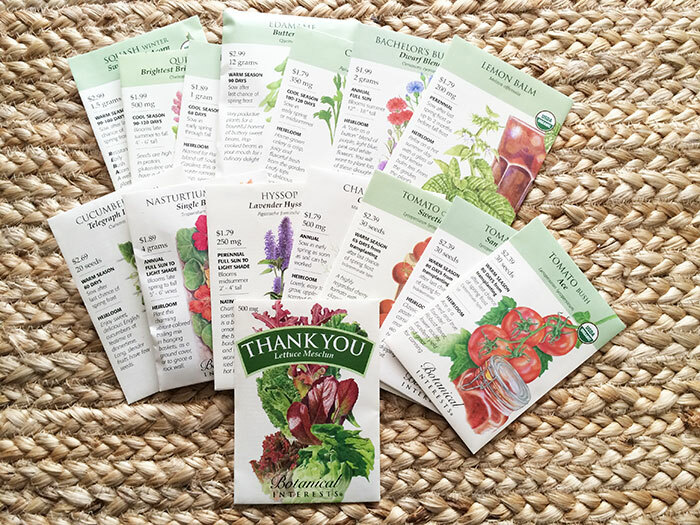 Then plant your seeds, one variety per jug, according to the directions on each seed packet. Most packets have a seed starting guide on them. Bend the “lid” back over the jug to close it. Seal each jug with duct tape. Label the jugs with a permanent marker and leave the cap lids off the jugs. I recommend labeling the tape and/or jug in more than one area. Place the jugs outside in an area where they will not blow away or be knocked over. 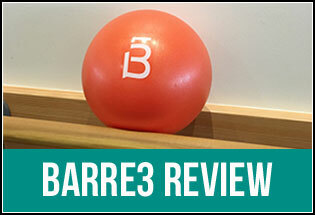 This could be in your backyard, on a patio or even a balcony if you live in an apartment. After I made make milk jug greenhouses the first time I realized I needed to cut the top of the greenhouse higher – near the handle – because mine were tipping over pretty badly. If you cut higher on the jug you can also add a little more soil. Also, I recommend mixing your soil with some water in a 5-gallon bucket and then scooping the soil into the containers. The first year I did this project in our basement and it was rather messy. Now I typically put the jugs together in the garage and then carry them outside once I’m done. Any mess can simply be washed down the drain in our garage. 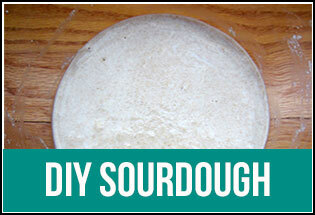 Alternatively, you could also make these directly outside. Paint sticks work wonderful for mixing the soil. The first time I made these, I tried “watering” the soil after I put it in the containers and it turned into a mess. Add the soil to the bucket first, then add a little bit of water at a time and stir. It should be a thick mush. 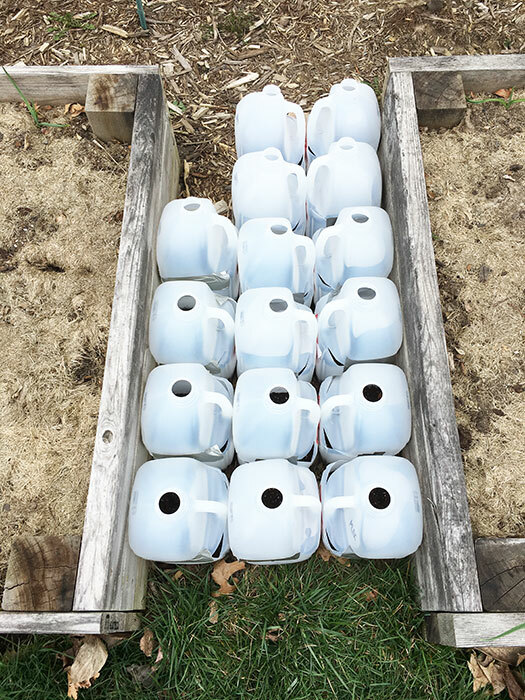 I like to store the jugs close together between two raised beds in our backyard. The first year I made these they were more in the open and the sun and rain beat down on the labels and I had a few mystery jugs as a result! This is another reason why it helps to label each jug more than once. You can write on the jug itself with the permanent marker or on the duct tape – or if you are paranoid like me – you do both and label each jug at least twice. I also noticed that by storing the jugs close together the labeling tends to not wear off as easily. They are sort of “protected” that way. Why Do I Have so Many Milk Jug Greenhouses? The first year I made these, I had 40 of these greenhouses because I was planting a lot of perennials. I was trying to establish a new landscape after removing four-dozen evergreens from our yard. I do not normally have that many milk jug greenhouses. 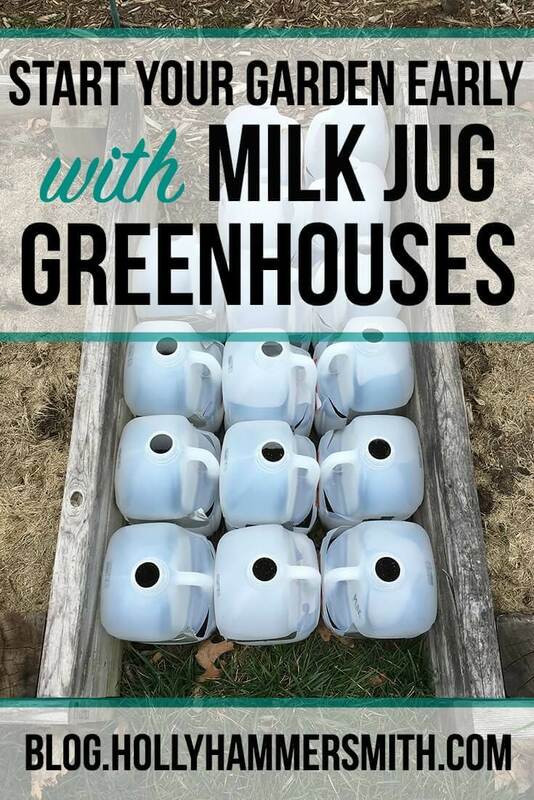 Typically I have about 12 to 15 milk jug greenhouses each year to jumpstart my vegetable garden. 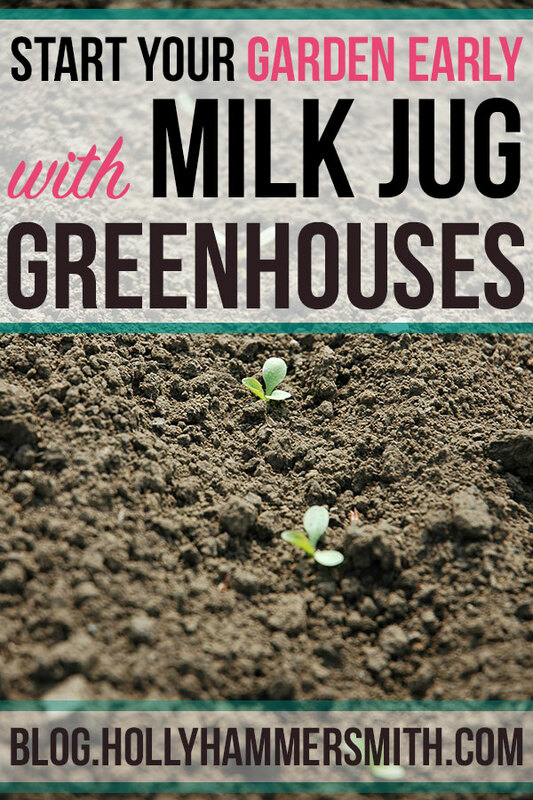 Homemade milk jug greenhouses are a quick and easy way to start your garden early. There is no need to wait until after your frost date to plant your seeds. Keep in mind you can make these greenhouses anywhere from four to 12 weeks before your final frost date. The greenhouses are a simple step toward in ground gardening. This year will be my sixth year using the milk jug greenhouses to start my garden early. 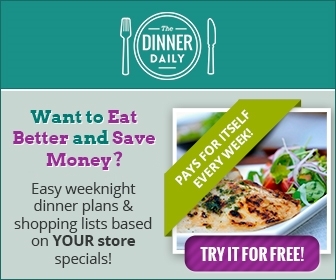 I really like this method and do not plan on doing anything different anytime soon! Not only is this an affordable, fun way to start your garden early it also works and helps me to start my garden sooner than most people. Also I save money by planting by seed instead of buying plants. 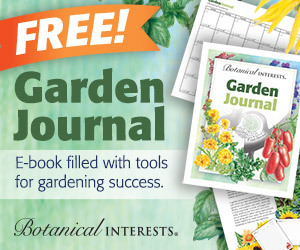 When do you typically start your garden? *This post was originally published in 2014 and has been updated and republished for accuracy and comprehensiveness. I’ve never tried this. I’ll be interested to hear how it works. I’ve gotten lazy over the years and just plant from seedlings. At least I confess. This is a great idea! I don’t have a good spot for vegetables here with all my trees. BUT I may use this idea for growing wheat grass – for myself and my feline. I am getting so excited for spring. Our snow has melted, not that it couldn’t snow again, and the spring fever is starting to kick in. Thanks for posting this. I may have to try it next year. Thank you! And, thank you for keeping it short and simple. Now I have time to work on my milk jugs!